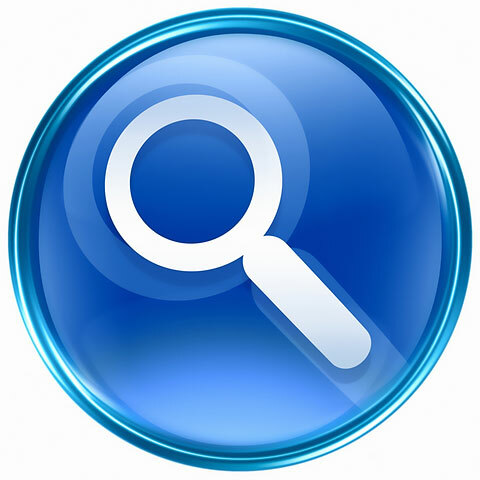 ASearchEngine.com features search boxes for several popular search engines as well as a Google custom search box. This efficient search engine is designed to locate useful, well-presented web sites in a broad range of popular subjects — without subjecting surfers to the poor quality sites and irrelevant results that search engines sometimes provide. The database for this custom search engine contains over 10,000 carefully chosen sites that are emphasized in the search results. Thank you for visiting A Search Engine. Please visit us again soon! All information on ASearchEngine.com is provided "as is." This website contains search boxes for several search engines as well as an overview of search engine history. By using this website, you agree that Zeducorp Inc. is not responsible for errors or omissions, and shall have no liability for damages of any kind, including special, indirect, or consequential damages, arising out of or resulting from any information, product, or service made available hereunder or the use or modification thereof. Thank you for visiting ASearchEngine.com. We trust you have found our site useful, and we invite you to place a link to ASearchEngine.com on your website. Simply copy the following HTML link and paste it onto one of your website's pages to reference this informative search engine website. We appreciate your consideration.